The makeup solution for people who can’t wear conventional makeup due to allergies or poor eyesight, or want to simply wake up with makeup. After years of advancements, permanent cosmetics application has undergone some wonderful and exciting changes and developments. Beautiful customized color pigments are chosen for your skin,and you want professionals who stay apprised of the latest technologies and education performing your procedures. Permanent Makeup consists of tiny bits of colored pigment implanted into the skin, which create a soft, natural looking shadow of color. We custom blend color for each individual. 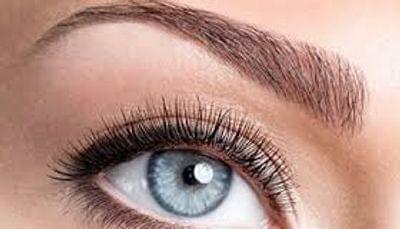 Micro Pigment Implantation is hygienic and completely safe. New anesthetics and technique produce a numbing effect for eyebrows, eyeliners and lips, that allows for applications with minimal discomfort. 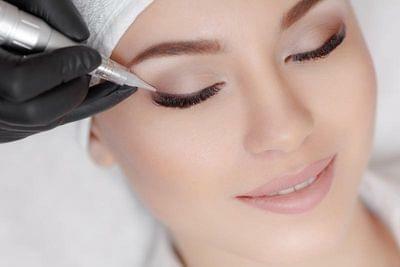 Refined techniques and state of the art equipment greatly reduce the time involved to perform your procedure. A follow-up perfection visit is included 4-6 weeks post to make sure your permanent cosmetics are 100% to your satisfaction. We will explain our unique aftercare instructions to ensure a fantastic outcome.